July is a big month for Canada, it marks the 150-year anniversary of the enactment uniting the three providences to form Canada. The 150th anniversary of Canada, also known as the 150th anniversary of Confederation marks the sesquicentennial anniversary of the Canadian Confederation. 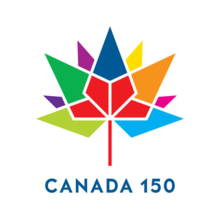 The official emblem of Canada 150, a stylized maple leaf, contains 13 diamonds representing Canada’s provinces and territories. The four red diamonds represent Canada’s initial provinces at confederation. For this reason, Nottingham Cigars & Pipes wanted to do something big in celebration as well. For the month of July, Nottingham Cigars and Pipes has selected My Father Cigars as our July Cigar of the Month. 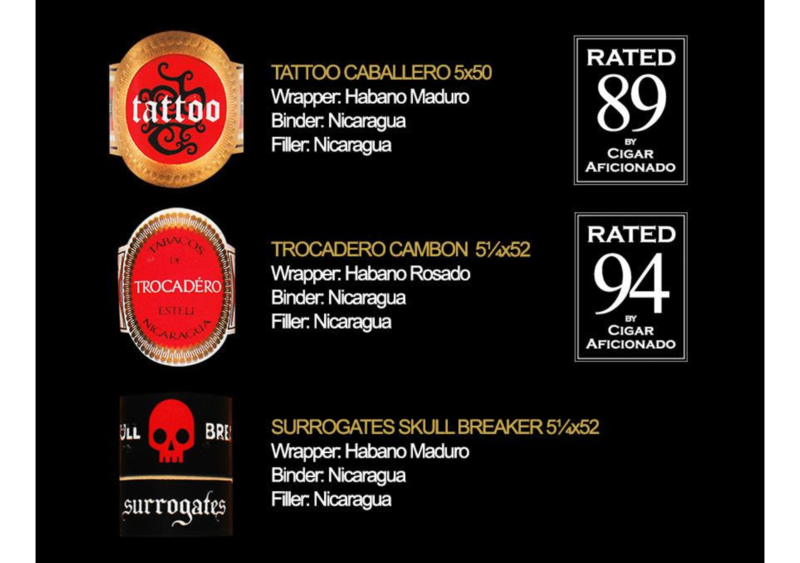 Hence we are offering 25% of My Father Cigars when purchasing 3 or more cigars (mix & match). To sweeten the deal and further celebrate My Father, anyone who buys a full box of My Father Cigars is entered to win a My Father humidor, valued at $450.00. Stop by one of our three locations in Edmonton today to take advantage of our July Cigar of the Month deal.